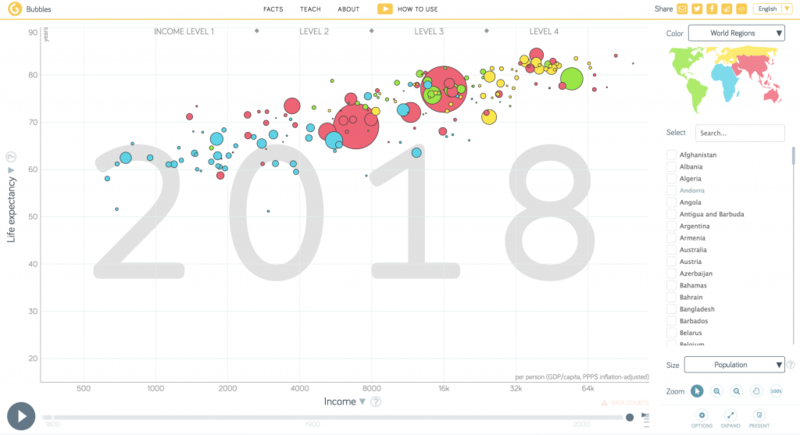 Play with our income mountains, bubble charts and maps. There are a lot of videos you might make use of in your classroom. You find some of our external talks and films here. Amazing films made by students about Factfulness! Here is a class assignment developed by Matt Cone at Carrboro High School in North Carolina, US. The students have read Factfulness and in groups they made their own films discussing the book. The assignment instructions can be found here. Enjoy the final videos below. Thanks Matt for sharing your work with us! Geography for a changing world resources from the Geographical Association, UK. An experimental high school course that challenges 10th and 11th grade students to use a quantitive lens to analyze the last 200 years of global history. 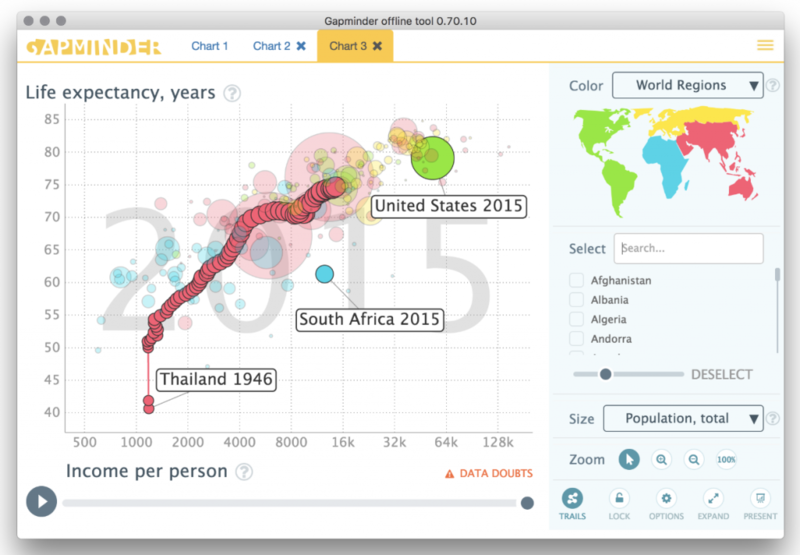 This teacher guide explains how you can use Gapminder World to lecture about global development from 1800 until today. A teacher’s guide to a quiz about global development. 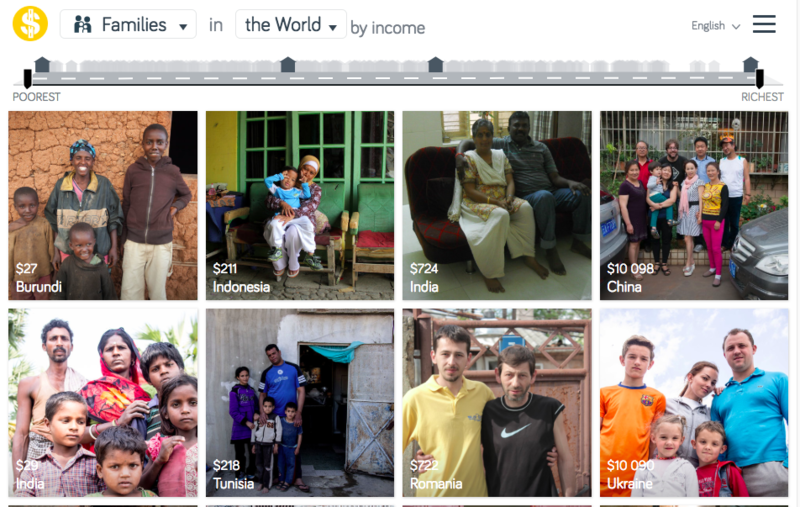 The quiz uses Gapminder World. All you’ll need is the Internet, a computer and a projector. A thematic package of animations for your lecture. This card sorting game challenges students’ perceptions about the contemporary world.